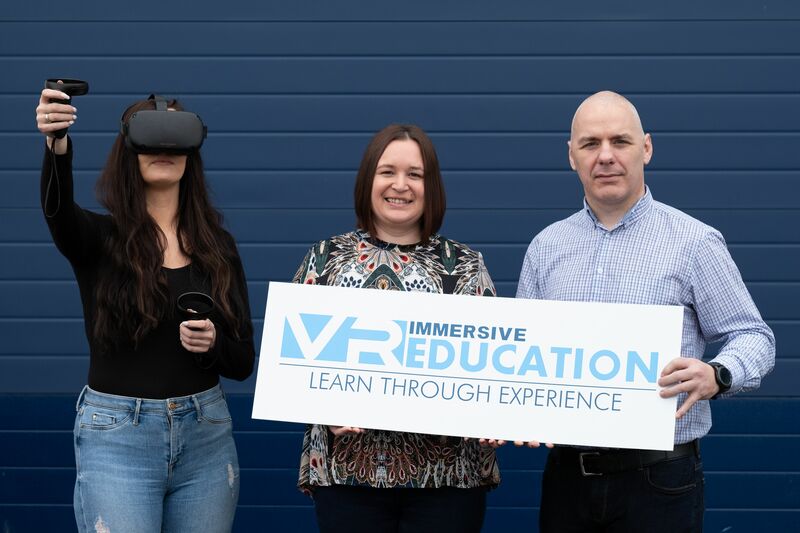 Immersive VR Education, a virtual reality software company which is listed on the London Stock Exchange, has announced plans to grow its 37-member team by at least 25% over the next 12 – 24 months. The VR creators say they are currently in recruitment mode and are looking for web & game developers from anywhere in the country to join their team. The company’s core offering is their award-winning ENGAGE platform, an online virtual social learning and presentation tool. It provides a platform for creating, sharing and delivering proprietary and third-party VR content for educational and corporate training purposes. Sandra Whelan, Co-founder and COO at IVRE, says anyone who joins the company can expect to work in a “creative, fast paced and rewarding environment, where every single member’s contribution is integral to the success of the organisation – and is valued as such”. Commenting on the future expansion of the company, Ms. Whelan, “The last 2 years have seen our company launch an array of new creations, move into new markets, partner with educators across the globe & win several awards from our industry peers. The speed of our success was not at all what we first envisaged when we set up our business, and we are so grateful for our achievements, but we know that none of this would have been possible without the backing, expertise and commitment of our team. The software experts say the labour market is “competitive” in terms of attracting skill developers. Ms. Whelan went on, “A market like this is great for employees obviously because it affords them choice, but it is also good for employers in that it ensures complacency cannot set in when it comes to employee engagement practices. “Employers now need to do what they can to foster a favourable environment for their team and to ensure learning and development is facilitated and made possible throughout the organisation”. The company have also announced a new “Flexible Friday” initiative whereby employees have been given the option of taking every second Friday off. 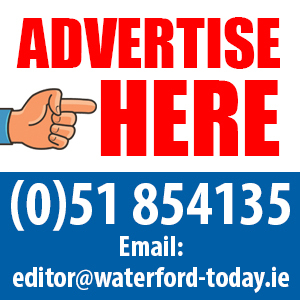 IVRE say they are trialling the programme in May and June, with the intention of making it a permanent feature within the organisation if it proves successful. Ms. Whelan explained, “We call this Flexible Fridays – where we provide our workers with the opportunity for extended weekends with their families and friends. We have a lot of workers here at VR Education from the EU mainland and from the UK. When a Flexible Friday syncs up with a public bank holiday this can provide up to 4 days for those workers to travel home and see family before returning back to work. Our workforce is the heart of our business and allowing people to achieve a good work-life balance will lead to better productivity and allow great ideas to flourish”.